Having a child is a life-changing event. And while the day of a baby’s arrival is full of excitement and activity, the first 72 hours after birth are a critically important period in terms of your newborn’s health. 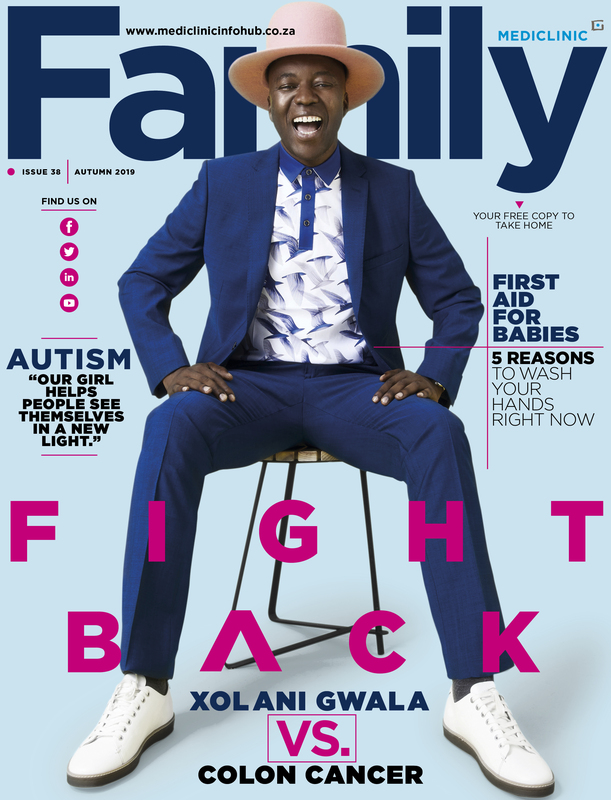 Click on the cover of Mediclinic Family to browse through our latest issue. © Mediclinic Southern Africa 2019. All rights reserved.